I’ve got a few SharePoint-related activities coming up in December. In this post, I talk about the presentation I’ll be giving at the CincySPUG on Thursday, December 2nd. I also cover my participation in the upcoming SharePoint Saturday Kansas City event on Saturday, December 11th. Thanksgiving has passed, December is right around the corner, and it seems that many folks I know are settling into the holiday mindset. There’s very little slowdown of activity when it comes to SharePoint, though; one need only look at the SharePoint Saturday home page to see that the first half of December is jam-packed with events. 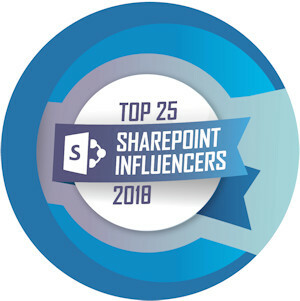 I’ll be participating in a couple of SharePoint events myself in December, and I thought I’d share those. It’s been quite a while since I’ve attended the monthly Cincinnati SharePoint User Group meetings, and I’ve been meaning to get back to some level of involvement for a while now. Family and work-related obligations have tied me up more often than not, and then there’s the fact that the meeting location is a solid 40 minutes from my house – and that’s before factoring in rush-hour traffic. I put the talk together using Prezi, so its style and flow is inherently different from the standard PowerPoint deck you’re probably used to seeing. The December 2010 meeting of the CincySPUG is at MAX Technical Training on Thursday, December 2nd. Socializing starts at 6pm, and the actual presentation goes from 6:30pm until 8pm. If you have the time and availability, it would be great to see you. 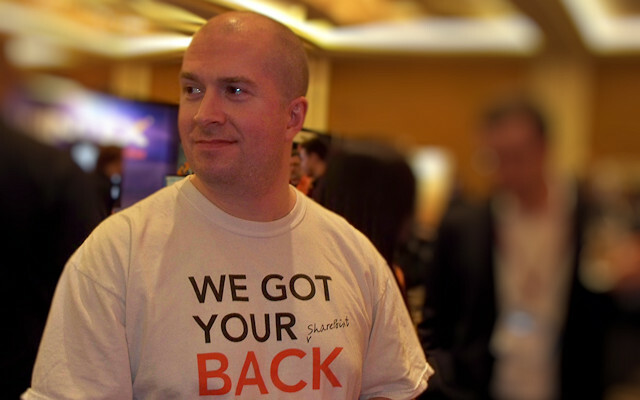 Oh, and here’s (perhaps) a little extra incentive: I’ll be giving away a copy of the new SharePoint 2010 Disaster Recovery Guide that John Ferringer and I co-authored. Come on out! I mentioned that there are a number of SharePoint Saturday events during the first half of December, and I’m fortunate enough to be participating in one them! SharePoint Saturday Kansas City will be held on Saturday December 11th at the Johnson County Community College Regnier Center (12345 College Blvd., Overland Park, KS 66210-1299). The event is a full day of free SharePoint training; all you need to do is register through the Eventbrite site and show up! I’m not one to simply leave a presentation alone. I’ve delivered Saving SharePoint a number of times, but I’ve found a few new goodies to work into it for this go ‘round – should be fun!